Losing weight in health, medical or physical terms means the reduction of the total body mass because of a mean loss of body fluids, body fat and lean mass i.e. muscle, tendon, bone mineral deposits, and other connective tissue. Losing weight can be intentional, arising from a conscious effort to improve a perceived or actual obese, or overweight state. Intentional weight loss is known as slimming. Losing weight can also be unintentional, occurring due to an underlying disease. Here we will concern ourselves with intentional weight loss i.e. slimming. When is a Person Taken to be Obese or Overweight? This is known by calculating your BMI or Body Mass Index. It is a measure of how healthy your height is in relation to your weight. Another point to consider is your waist size. In fact, a big waist is associated with higher health risks. So, if you are a man, your waist size should ideally be below 37 inches. If you are a woman your waist size ought to be below 31.5 inches. In fact, losing a little weight can have significant health benefits for most of us! How Can You Lose Weight? To lose weight you need to change your present habits in regard to diet and physical activity. The best way to begin losing weight is to start small. So, make gradual changes to your physical activity and diet. More so, you need to exercise more often and have a balanced diet. Choose physical activity and nutritional changes than you can fit in your daily activities. This way it is easier to follow them over the long period. The amount of physical activity you can perform depends on your age. Adults between 15 and 65 years of age should undertake 150 minutes of physical activity or moderate exercise. 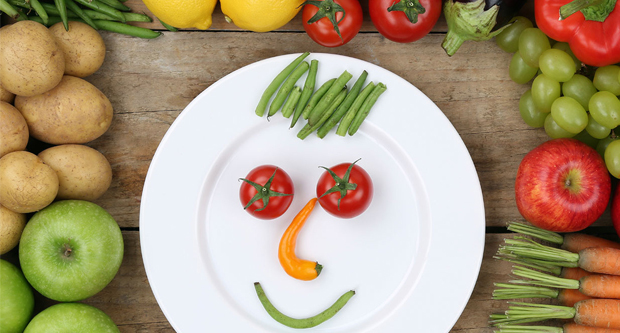 First of all, being steadfast in eating healthy foods is critical to losing weight. Our bodies are made up of compounds and elements that are in the foods we eat. These are digested, absorbed and transported through the bloodstream to build, repair, energize and maintain our body cells. 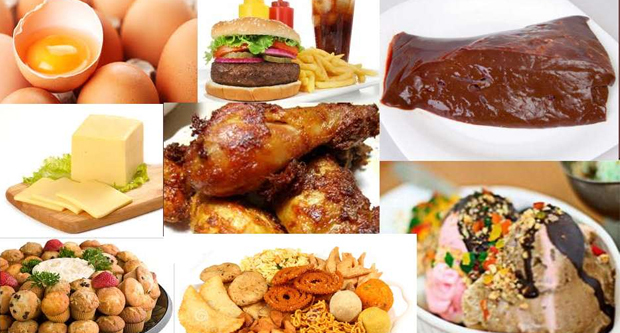 There are six main food groups namely, water, carbohydrates, proteins, fats, vitamins and minerals. The compounds include water, fatty acids, amino acids, nucleic acids and carbohydrates. So, if you want to weight through diet, you need to eat the healthy foods. In other words, adhere to an appropriate diet. Eating breakfast helps you lose weight. It also helps in long term weight management. Your body requires more energy in the day. 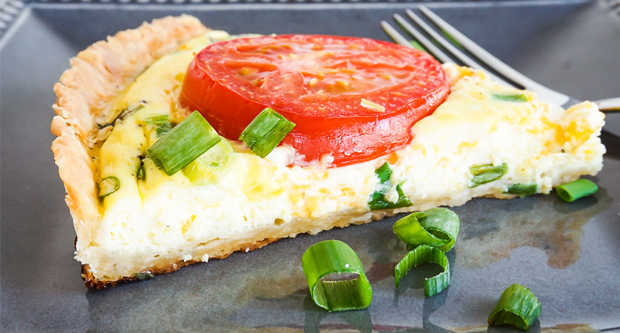 When you skip breakfast, you experience low blood sugar levels. As a result, you feel hungry and less energetic. This makes you eat more during the day. Eating breakfast boosts your metabolism. This leads to fat burning. Another thing is that it makes you feel satiated and reduces hunger pangs during the day. This enables you to eat less. Also, eating breakfast allows for making healthier food choices all day. 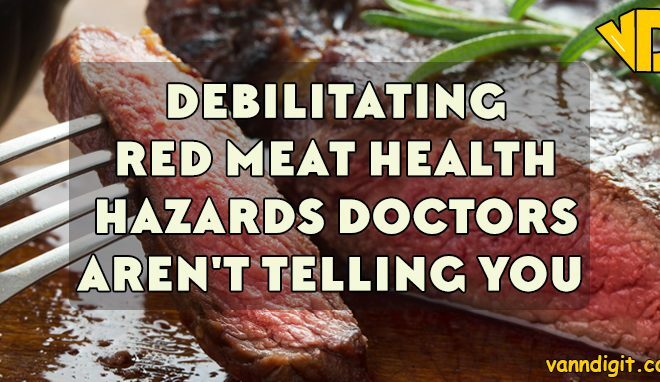 So, this means you will eat a healthier diet. Moreover, eating a healthy breakfast energizes your body and refills the energy stores to supply your muscles with enough fuel. Finally, the prolonged fasting that comes with not having breakfast could increase your body insulin response. 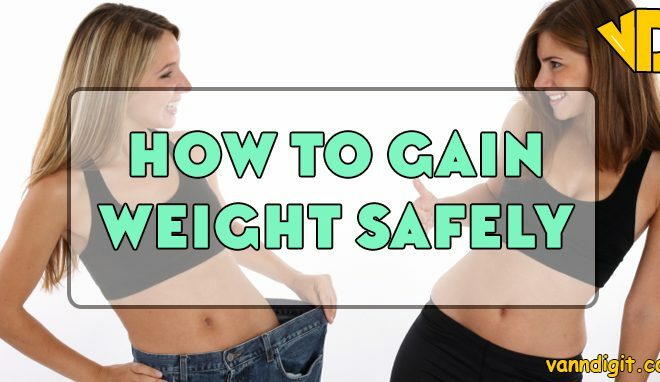 This means your body will increase fat storage, and you gain weight. Remember to take a moderate lunch, and have a light meal at night. This food has great antioxidant value. 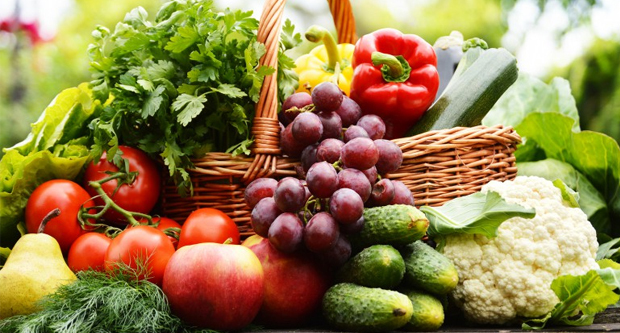 Antioxidants are essential nutrients found in fresh vegetables and fruits. They play an important role in the body. First of all, they fight free radicals, which cause most disease including cancer. It is low on fat and rich in nutrients. So, ensure your diet has enough vegetables and fruits. Vegetables help you lose weight, because they contain fiber. That makes you feel full. They are also low in calories. 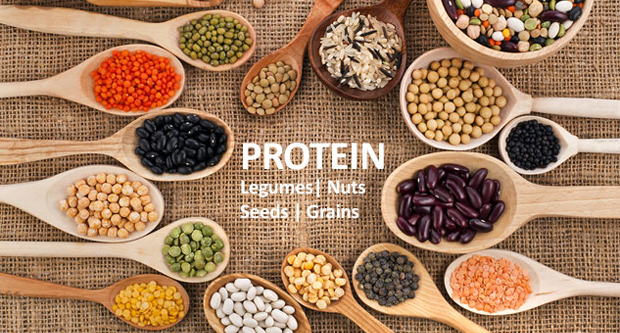 There are several reasons why eating protein is important for weight loss. First of all, it makes you feel full for a longer period of time. This is because protein slows down your digestion. Another thing is that mixing proteins with carbohydrates slows down the absorption of sugar. This is important because it controls blood sugar levels, and prevents hunger pangs. Protein also needs more calories to be digested. This helps you lose weight. Lastly, Protein helps your body to burn fat. As your body cuts the extra body fat and weight, it also loses muscle. So, it is important to have protein in your diet. It fuels fat burning and also preserves the calorie burning lean muscles. These are also known as super foods. These are nutritional powerhouses. In fact, they help improve your eye sight, prevent chronic diseases, and build bones. Besides, they keep your mind sharp. They also help you lose weight. This is because they boost your metabolism leading to the burning of body fat. Moreover, they contain fiber which makes you feel satiated. Super foods are rich in proteins which help your body to burn extra fat. They are complete in nutrients and also rich in minerals. Eating good fat helps in weight loss. This because eating more fat leads to reduced consumption of carbohydrates. Increasing the intake of good fat causes the body to burn more fat. Also your body releases less insulin. This is because insulin is released in depending on the amount of carbohydrates you eat. Reduced insulin levels allow your body to use stored fat for energy. It also enables fat to enter your muscles as fuel. So, eating good fat increases your body’s ability to burn fat. Another thing is that fat makes you feel satiated. This is because eating fat makes the intestine release the hormones that control appetite and satiety. So, you feel full for longer. It also prevents hunger pangs. Medical Studies prove that good fats help people to burn body fat. In fact, it helps you reduce the fat around your waist. 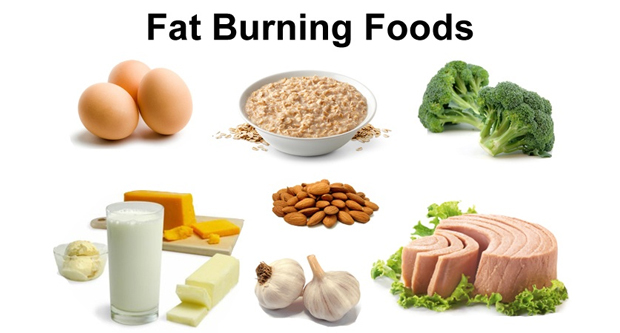 There are many foods that are suitable for weight loss and help you burn fat. 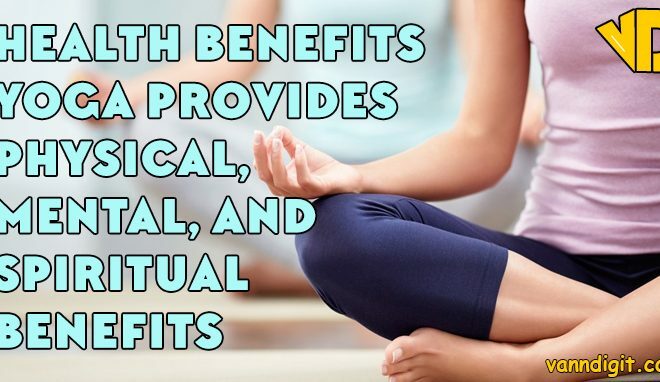 They also offer many other health benefits. 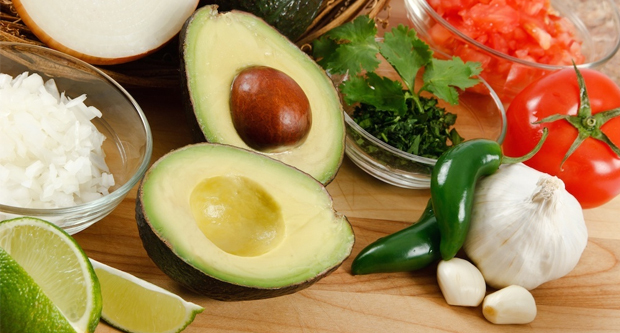 These foods work by increasing your body temperature, while speeding your metabolism. Hence, your body burns more calories. In fact, foods that increase your body will have enhanced fat burning qualities. Foods such as chilies, green tea, whole grains and berries have proven weight loss benefits. There are 2 types of fiber. These are the soluble and the insoluble fiber. The soluble fiber dissolves in your digestive tract to form a gel like substance. 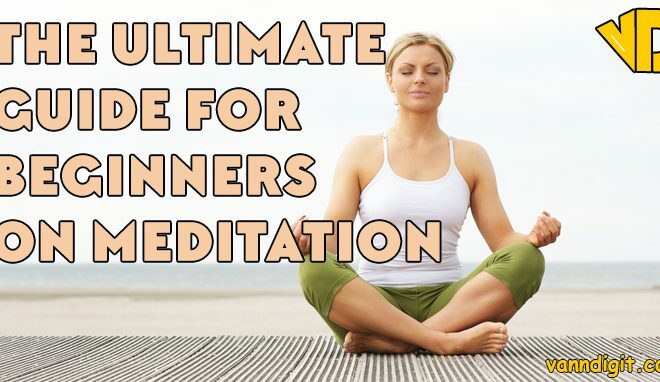 This helps slow down your digestion. In fact, it makes you feel satiated for longer. So, it helps in weight loss. This type of fiber is present in foods like cucumbers, beans, nuts, blueberries and avocado. Insoluble fiber does not dissolve in the gut. Yet, it helps increase the weight and size of your stool. This is important because it helps in healthy elimination. So, it helps to clear the digestive tract quickly. Fiber also eliminates constipation and blotting. 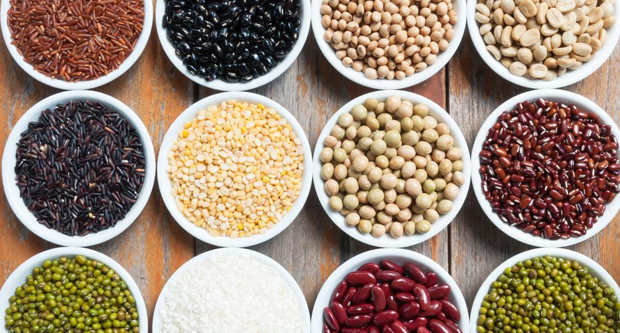 Foods rich in fiber fill you for longer. This means that you wouldn’t feel the hunger pangs that make you eat those unhealthy snacks. 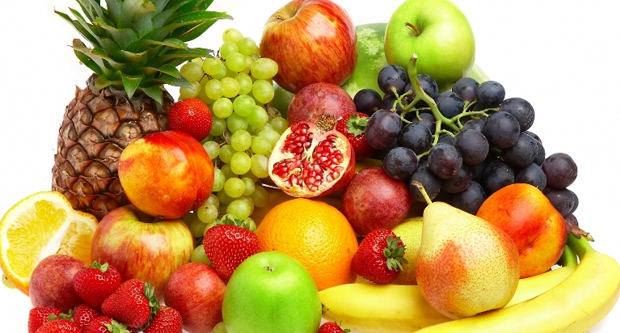 The weight loss benefits of fruits are related to the whole fruits only. So, beware, drinking juice can lead to weight gain. Whole fruits help in weight loss because they prevent long term weight gain. They also lead to a decrease in body weight over time. This is because people who eat more whole fruit have lower calorie and less dietary cholesterol intake. Moreover, they have greater intakes of fiber, minerals, vitamins and other beneficial nutrients. The fiber found in whole fruits is important for weight loss. In fact, it makes you feel satiated and on less calories. Also, eating the whole fruit fills you up. 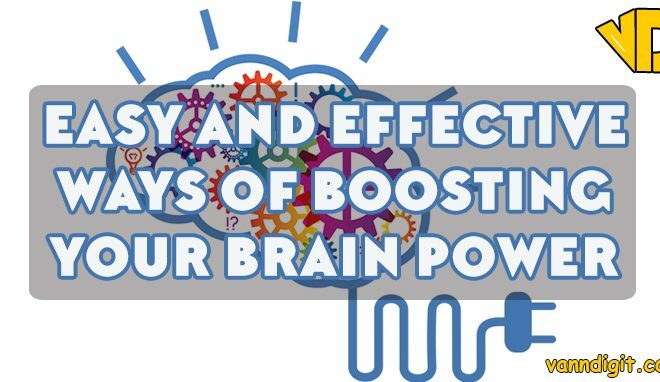 This is because the act of chewing the fruit signals to your brain that you have had something to eat. Remember that Juices lack the fiber with helps in weight loss. They are also high in calories. 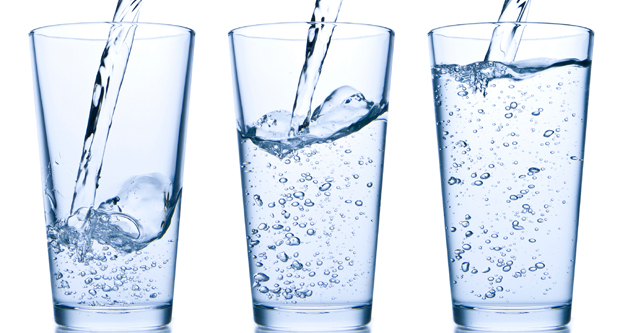 Water rich foods help to keep the water level balanced in your body. So, they contribute to a healthier life. They help fight ageing. 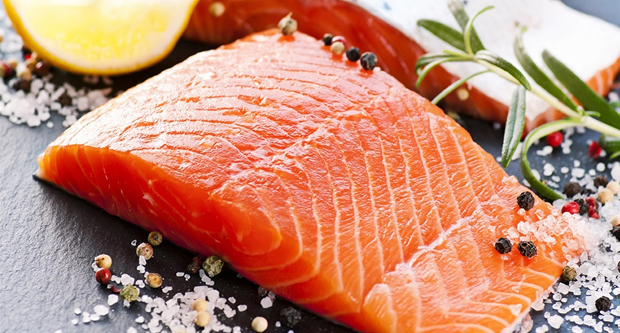 These foods are rich in silica which boosts skin tissue, elastin and collagen. As a result, you suffer less wrinkling of the skin and develop stronger muscles. More so, they are low in calories and are rich in fiber which makes you feel satiated. In fact, water rich foods are useful in weight loss. It’s proven that eating foods rich in water lowers body mass index. In fact, the water in the foods keeps you full for longer meaning you eat less. 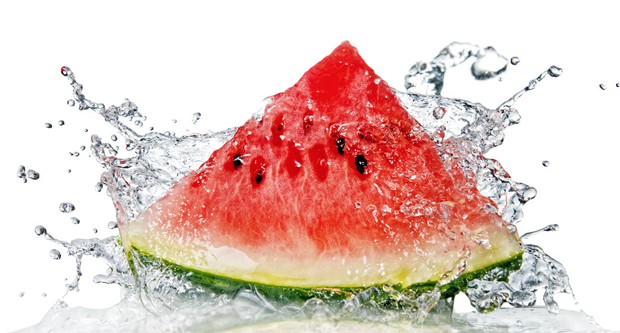 Water foods include fruits such as watermelons, peaches, grapefruit, strawberries, and vegetables such as celery, cucumber and lettuce. First of all, soup improves the feeling of satiety. So, starting with a soup makes you eat less. Also, these have low calories, which are great for your weight loss. 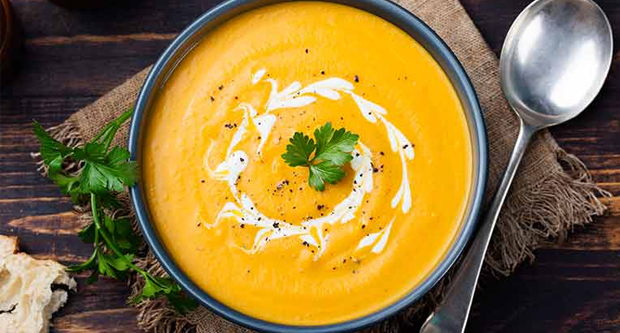 Go for soups that are low in calorie such as chicken, tomato, vegetables, mushroom, and carrot soups. In fact, a healthy soup will help you meet the daily recommended dietary part of fruit and vegetables. More so, use soup as a starter if you want to lose weight. In fact, the soup is will fill you up and make you eat less. Water is one of, if not the most important elements in our body. In fact, 70 percent of our bodies comprises of water. Also, many essentials minerals and vitamins are water soluble. More so, they get absorbed better in solution. So, drinking water will work wonders for you health. In fact, staying well hydrated makes you less hungry. This helps you loss weight as you will eat less. Water also keeps your hair shinier and gives you clear skin. Junk foods and drinks are loaded with carbohydrates. This means they are rich in calories. Once in your body, the carbohydrates get broken down into sugar. The sugar is then absorbed into your bloodstream. Your body responds by releasing insulin. Insulin is needed to transport the sugar throughout the body. The absorbed sugar results in a drop in your blood sugar levels. As a result, you feel hungry. So, you eat more and gain weight. Frequent blood sugar spikes are a leading factor in the development of type 2 diabetes and insulin resistance. More so, junk foods have no nutritional value. Yet, they are rich in calories. Unhealthy foods include cookies, hot dogs, donuts, sausages, cakes, energy drinks, sodas, donuts,pastries, bacon, ice cream, etc. If you want to lose weight through diet, it is important to be disciplined. Eating healthy foods is critical to achieving your weight loss goals. Yet, in our large portion, and eat on the run culture, its hard to maintain a healthy weight. So, losing weight can be very tough. Even then, there are small and powerful ways of achieving permanent weight loss. The key to losing weight is simple. Eat fewer calories than you burn! Quite often, we make losing weight much harder than it should be. In fact, there are extreme diets that leave us starving. 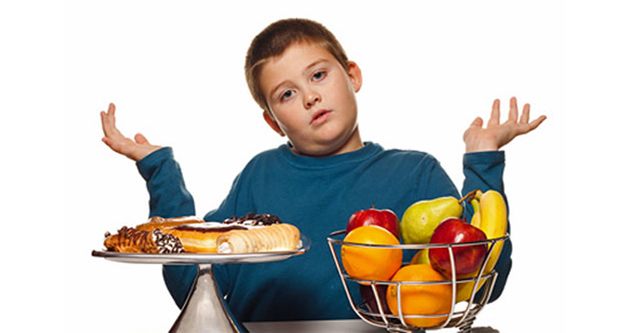 Moreover, there are unhealthy lifestyles that defeat our dieting efforts. Besides, emotional eating habits sabotage us even before we start. Yet, know that you can win by making the smart choices daily. Also know that you can develop new preferences and habits. These will have you feeling healthy and satisfied.